 IIMA's Market & Product Support activity is focused on the key client industries of iron & steel production and ferrous casting. Support takes the form of promotional and educational literature, educational workshops, conference presentations and exhibits, technical literature and projects as well as through regulatory support. This work is overseen by IIMA's Technical and Marketing & Communications committees. Guides for Shipping, Handling and Storage, Quality Assessment, etc.